Advanced Motorcycle Training Limited understands that privacy is important and that you care about how your personal data is used, and shared, online. We respect and value the privacy of everyone who visits this website, www.advancedmotorcycletraining.co.uk (“Our Site”) and will only collect and use personal data in ways that are described here, and in a manner that is consistent with Our obligations and your rights under the law. Importantly this site is not intended for minors and we do not knowingly collect data relating to minors. We are regulated by Driver and Vehicle Licensing Agency. We are a member of the Register of Post Test Motorcycle Trainers. 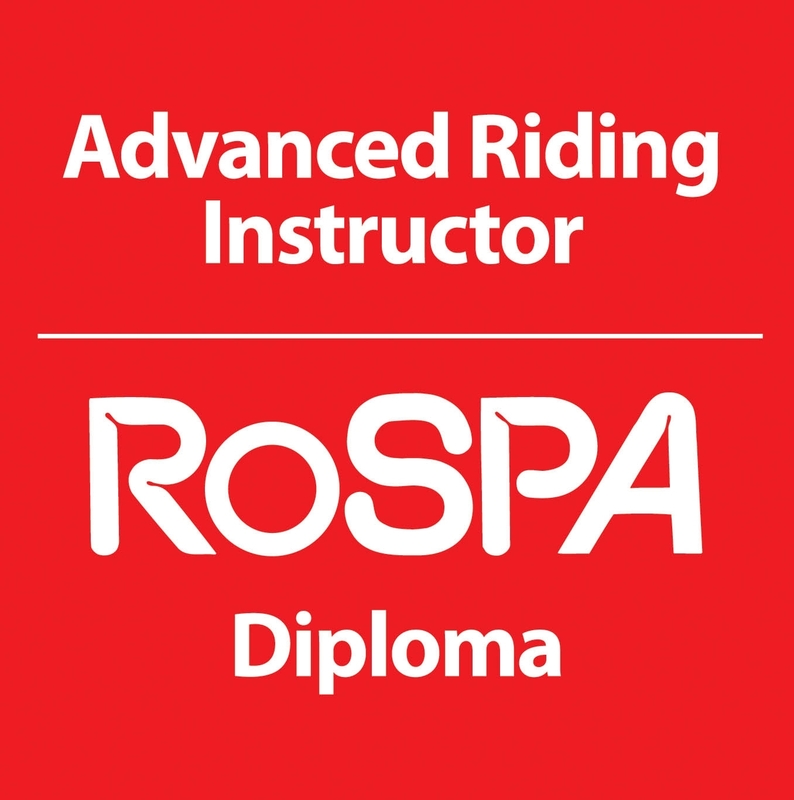 information that you may give to us about your riding experience and expectations. All personal data is processed and stored securely, for no longer than is necessary in light of the reason(s) for which it was first collected. We will comply with Our obligations and safeguard your rights under the Data Protection Act 1998 and/or the General Data Protection Regulations at all times. Supplying you with emails that you have opted into (you may unsubscribe or opt-out at any time by emailing us indicting your request to opt out. With your permission and/or where permitted by law, We may also use your data for marketing purposes which may include contacting you by email telephone text message with information, news and offers on Our services. We will not, however, send you any unsolicited marketing or spam and will take all reasonable steps to ensure that We fully protect your rights and comply with Our obligations under the Data Protection Act 1998 and or the General Data Protection Regulations and the Privacy and Electronic Communications (EC Directive) Regulations 2003. Third parties whose content appears on Our Site may use third party Cookies, as detailed in this Policy. Please note that We do not control the activities of such third parties, nor the data they collect and use and advise you to check the privacy policies of any such third parties. A long-stop date of five years. Ensuring that it is not kept for longer than needed. Subject to section 7.2, We will not share any of your data with any third parties for any purposes. Our Site uses analytics services provided by Facebook Pixel and Google. Website analytics refers to a set of tools used to collect and analyse anonymous usage information, enabling Us to better understand how Our Site is used. This, in turn, enables Us to improve Our Site and the services offered through it and allow us to undertake remarketing. You do not have to allow Us to use these Cookies, however whilst Our use of them does not pose any risk to your privacy or your safe use of Our Site, it does enable Us to continually improve Our Site, making it a better and more useful experience for you.